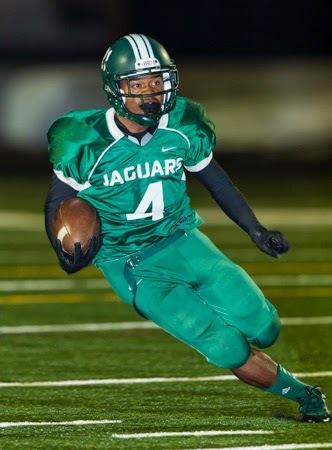 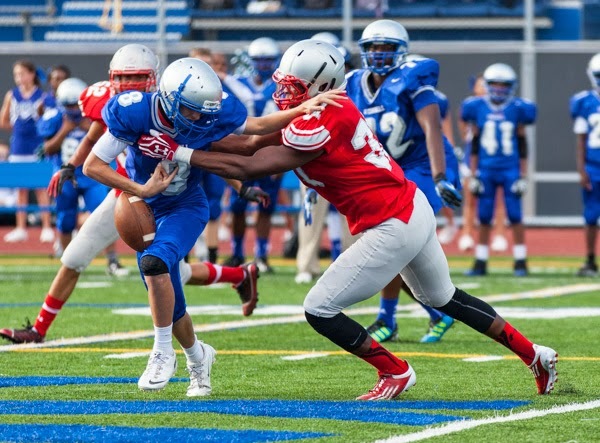 The Yorktown Patriots won their JV and Varsity football games against the Falls Church Jaguars. 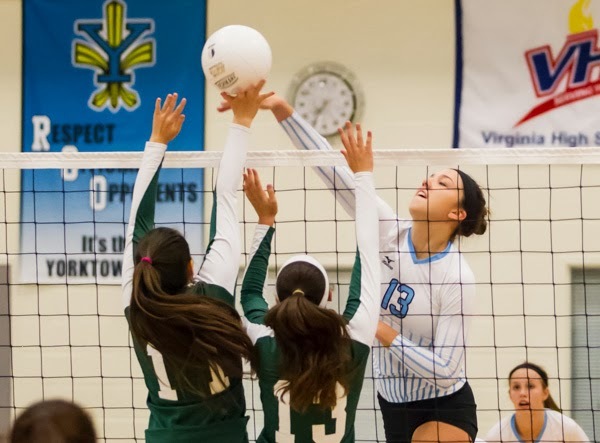 The visiting Yorktown Patriots bring home victories in Freshman, JV and Varsity volleyball action against the Fairfax Rebels on Wednesday night with a 2-1, 2-0 and 3-0 margin respectively. 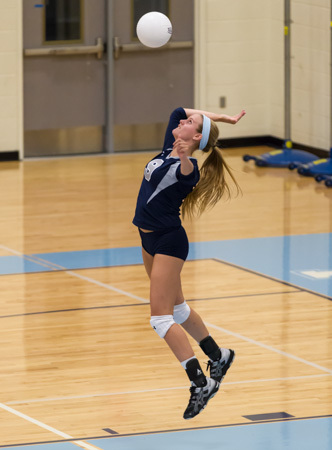 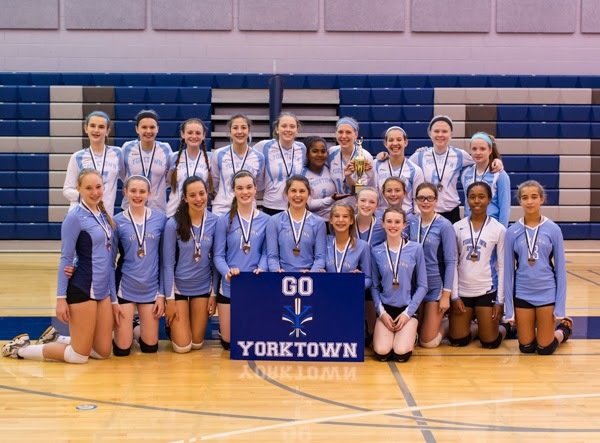 The Yorktown Patriots swept the visiting Falls Church Jaguars in straight sets in volleyball action on Monday night. 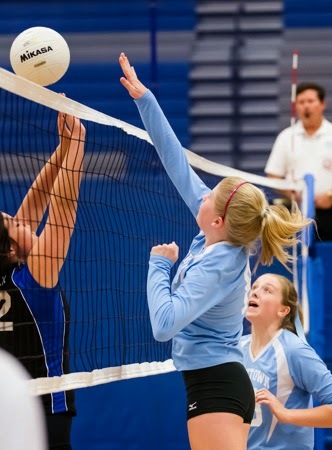 The freshman team won 25-5 and 25-18. 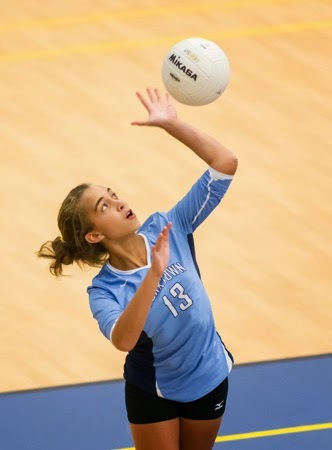 JV won 25-22 and 25-14 while varsity won in a dominating performance 25-5, 25-8 and 25-15. 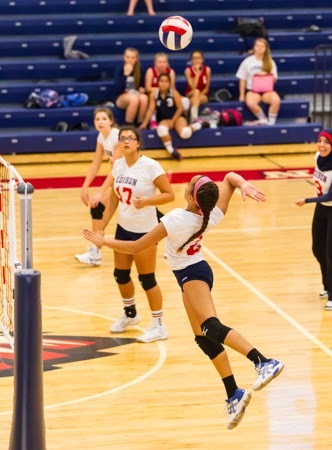 The Patriots' JV and Freshman teams both earned straight set victories over the host Raiders earlier in the evening. 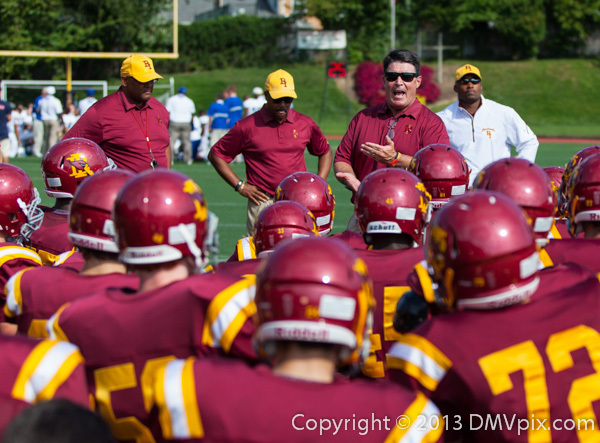 Coaches, please help me connect your players and their parents with the DMVpix.com photo galleries and I'll thank you with a free image of a coach in action. 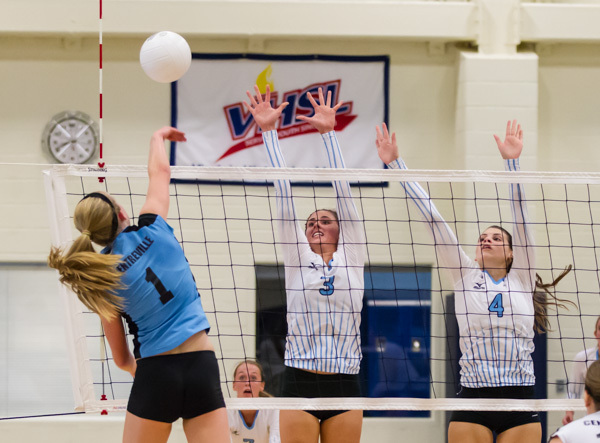 On your team's web site, add a link to the game photo gallery and send me an e-mail with where the link is posted and the image you would like. 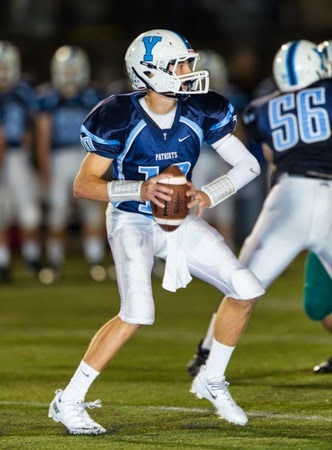 I'll verify the link and send you by e-mail within a week a 0.5-megapixel digital download ($11.99 value on MaxPreps). 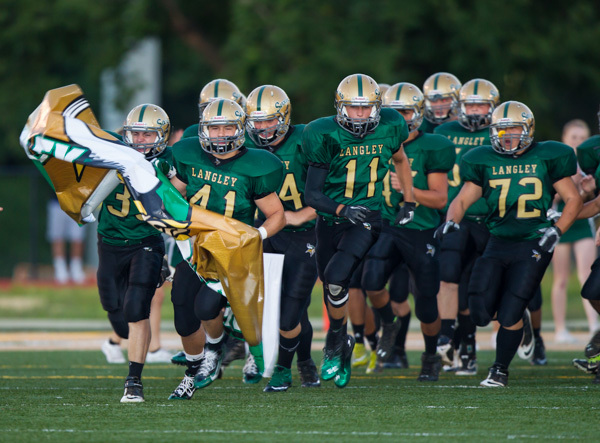 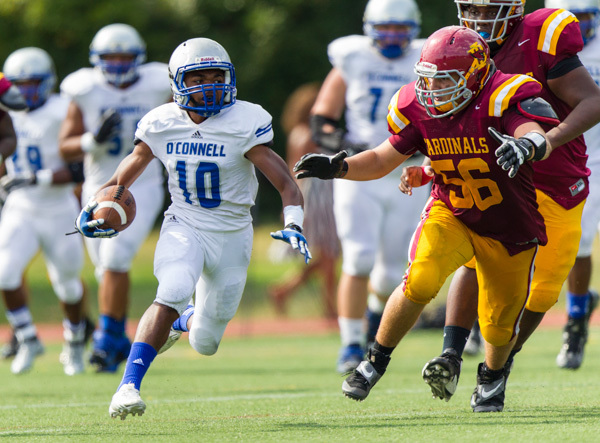 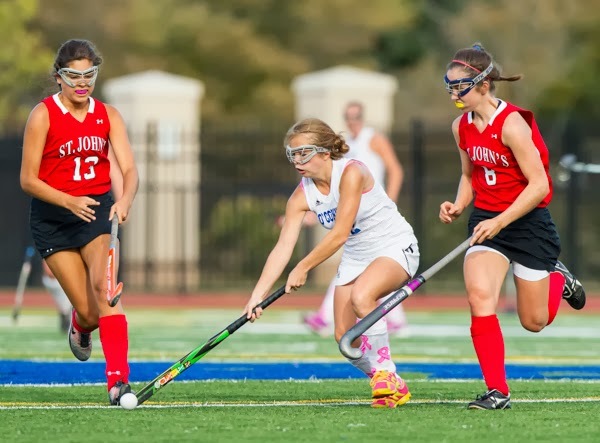 You can use either the MaxPreps or DMVpix gallery URL for your link. 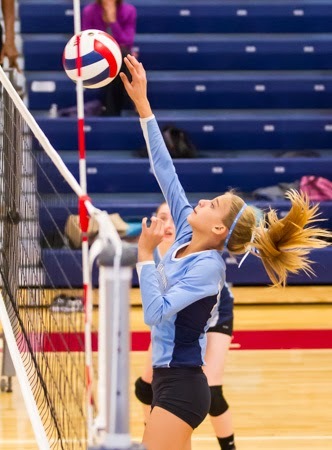 It all depends on what you consider more important, i.e., comprehensive team news (MaxPreps) or presentation of the photos (DMVpix).